between the American Legion and The Backerei on Minnesota street. This is a Haunted House walkthrough it is our 4th year with all new themes. ​This year is: The Sanitorium. The patients are dying to meet you and hope you stay forever. Our new location away from Turner Hall is twice as large with double the scares. 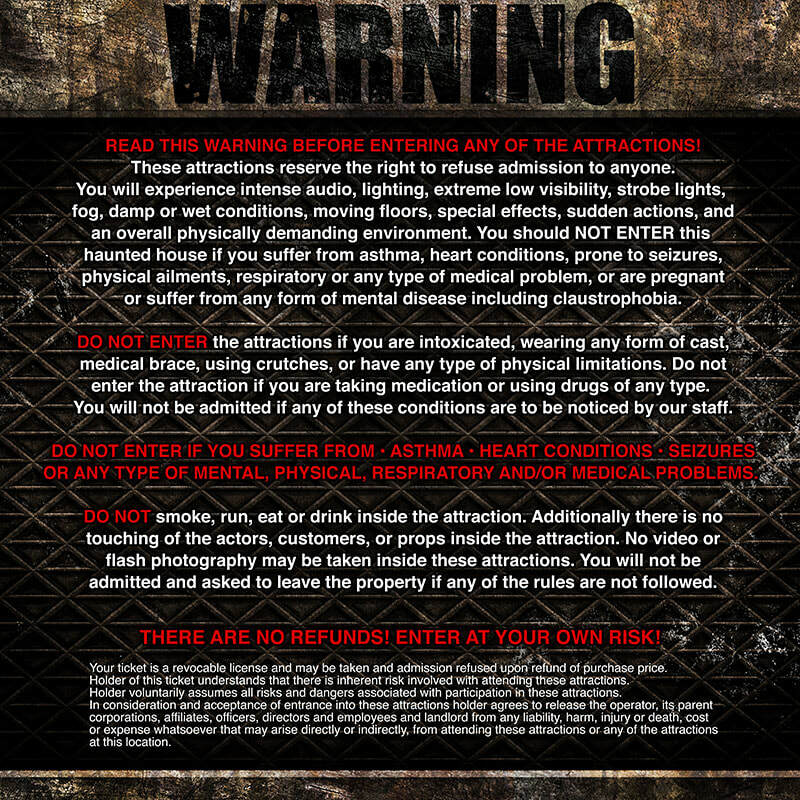 Warning: There will be fog, strobes, darkness and intense themes and scares. Some proceeds go toward Turner Hall Gymnastics Team.